Melbourne the cultural capital of Australia does not disappoint this winter. From musical theatre to big band music, from ballet to your favourite kid's book bought to life on stage, fairy tales to contemporary dance, here are 7 fabulous family friendly shows to enjoy in Melbourne this July. Click on each purple heading for more info. It's a big bold broadway show and incredibly spectacular. 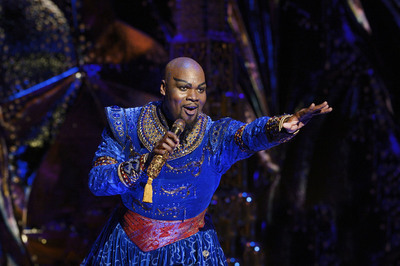 Aladdin - The Musical is a mind-blowing musical rendition of Disney's timeless tale Aladdin. Each set wows the previous, with a set so unbelievably lavish and matched with polished toe-tapping performances to suit. 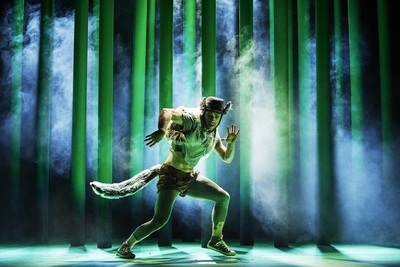 Ireland's CoisCéim Dance Theatre will perform The Wolf and Peter at the Art Centre Melbourne's Fairfax studio for two days only this July. This playful interpretation of the classic tale will be told from the perspective of The Wolf. Filled with dance and live music, this fun and richly theatrical production will take children and their families on a thrilling adventure to explore and discover contemporary dance and performance. 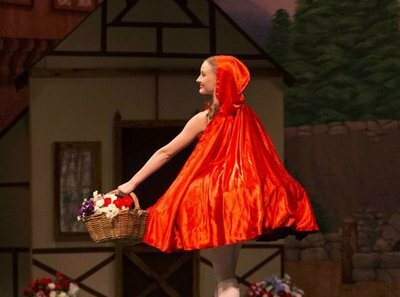 In a special performance for children as part of this year's Roola Boola arts festival, Melbourne City Ballet will perform the story of Little Red Riding Hood in Once Upon a Time. This is a fun ballet, suitable for even the youngest members of the family and includes a 15 minute workshop following the performance. 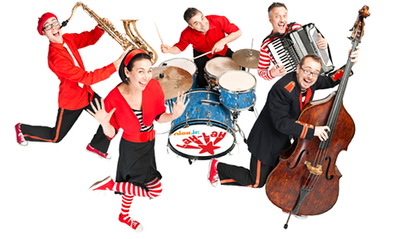 Lah Lah's Big Live Band, best known as the stars of ABC KIDS' TV show Lah-Lah’s Adventures, are all set for another nationwide musical adventure, this time celebrating their newest album, Having Fun. The band arrive in Melbourne this July, performing at Essendon, Malvern, Hoppers Crossing, Scoresby, Chelsea, Cardinia and further afield; Warrnambool and Geelong. The world premiere of The Adventures of Peter Pan & Tinker Bell will open in Australia this winter, and will fly into Melbourne's Comedy Theatre from 21 - 30 July, 2017. Producer Bonnie Lythgoe has announced star studded cast for the classic tale of the boy from Neverland. Expect glittering sets, spectacular effects, gorgeous fairytale costumes, fantastic song and dance numbers, infectious and riotous comedy, magic and bags of audience participation. Disney's Frozen is alive and well, only this time LIVE on the ice! See the much loved Anna, Elsa and the unforgettable, adorable snowman Olaf live on the ice at the Hisense Arena this July. You’ll also be introduced to brand new characters, including Grand Pabbie, the Trolls and the Marshmallow. Mickey and Minnie take the reins at this live spectacular which will feature the full story of Frozen, that we all know and love from the Academy award winning movie. Your mini Eric Carle fans will love this one. 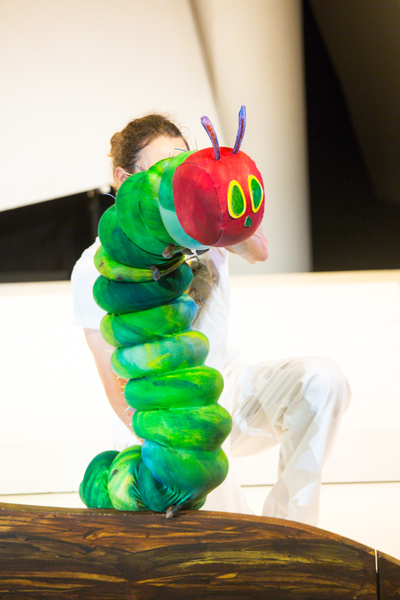 The Very Hungry Caterpillar Show returns to Melbourne this winter, after performing all over the world and Australia-wide. This beautiful performance gives your children the opportunity to enjoy their favourite book, live on stage. The cast use 75 puppets made by widely acclaimed New York company; Puppet Kitchen, to perform the interactive show. Performing in two Melbourne venues this time around; The National Theatre in St Kilda and The Drum Theatre in Dandenong. Don't be left out in the cold this winter! Book tickets to a family friendly live show in Melbourne and leave with your heart warmed & your senses treated. Do you allocate screen time to your children?